A10105 (Schimminger)-Relates to the New York state business incubator and innovation hot spot support passed the New York State Assembly last night. NOW THAT THE BILL HAS PASSED THE ASSEMBLY, IT STILL NEEDS TO PASS IN THE SENATE. PLEASE CONTACT YOUR SENATOR AND ASK THEM TO MAKE SURE THEY PASS S.7961 (Ranzenhoffer)- The Incubator Hotspot Fix Legislation!!! The Marksville, La., native arrived in recent months, unaccustomed to the climate but intrigued about whether the annual 43North entrepreneurial competition could help put her feminine hygiene business – which almost took the Southeastern U.S. by storm three years ago – back on track. 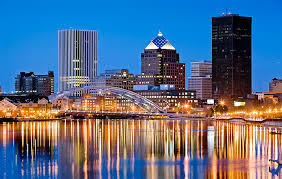 Launch New York will partner with the Buffalo Niagara Medical Campus on its Emerging Cleantech Opportunity incubator . Paul Tyno was named by Launch New York as program director for the incubator. Tyno serves as the Medical Campus' strategic adviser for energy initiatives. The Emerging Cleantech Opportunity incubator is the sixth clean energy incubator to receive a four-year award from the New York State Energy Research and Development Authority. The incubator will provide individual mentoring, commercialization resources, technical assistance, business development support and funding for seed and early stage clean energy companies. A look at how the more than 25,500 awards were distributed at the regional level over the five-year period from 2013 to 2017 yields additional insight. The metropolitan areas with the largest concentrations of SBIR/STTR awards include knowledge hubs with large universities and access to federal R&D, such as Boston, Los Angeles, and Washington D.C. Smaller regions with a large federal R&D presence, like Huntsville, Alabama, Santa Maria, California and Dayton, Ohio also rank highly. The Empire State Development Corp. is making a $150,000 grant to the New York Institute of Technology to develop a bioengineering laboratory at the school’s Old Westbury campus. The laboratory, supported by the Long Island Regional Economic Development Council, will be used for research and study of the life sciences, bioengineering, artificial intelligence, sensors and biomedicine. The Albany-based private economic development organization was awarded $250,000 to launch and expand manufacturing training initiatives at Hudson Valley Community College and SUNY Schenectady County Community College. 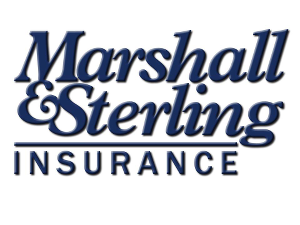 The two-year grant was awarded by the KeyBank Foundation. Under the grant requirements, CEG will aim to have 25 percent of students in the programs at both schools come from low- and moderate-income households, the organization said. Did you know that NYS has designated more than 30 Innovation Hot Spots and Incubators across the state? This network of orgranizations offers a broad range of ground-level services to support startup companies. In this webinar, you'll get a guided overview of five of these incubators. Tune in to find out how you can grow from connecting with this entrepreneurial ecosystem and bring your innovations to market. Flyer attached. Representatives from 43North will hold several information sessions over the next two weeks to educate local small business owners about some grants they may be eligible to receive. 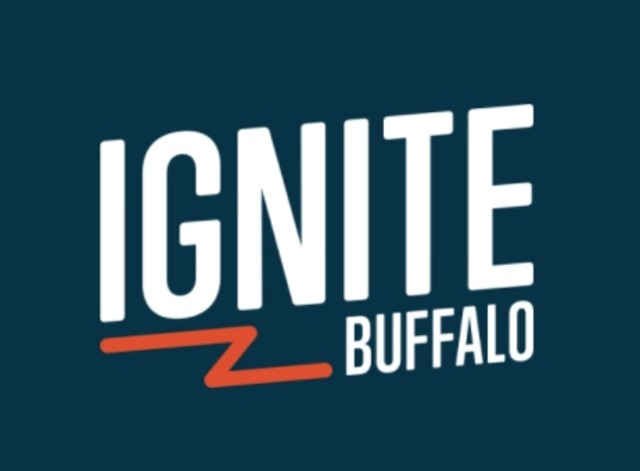 Ignite Buffalo is a small business grant program run by 43North in collaboration with Facebook and M&T Bank intended to "ignite growth" in our local small businesses. To a considerable extent, that was true – until it wasn’t. The LIBMI officially accepted its first program applications in a “launch event” Thursday morning at the de Seversky Mansion on the New York Institute of Technology ’s Old Westbury campus. But the BioMentor Initiative is already a year into a “pilot phase,” according to founding mentor Mark Lesko, who noted “about a dozen” early-stage enterprises already in the loop, such as Stony Brook-based biotech Traverse Biosciences .